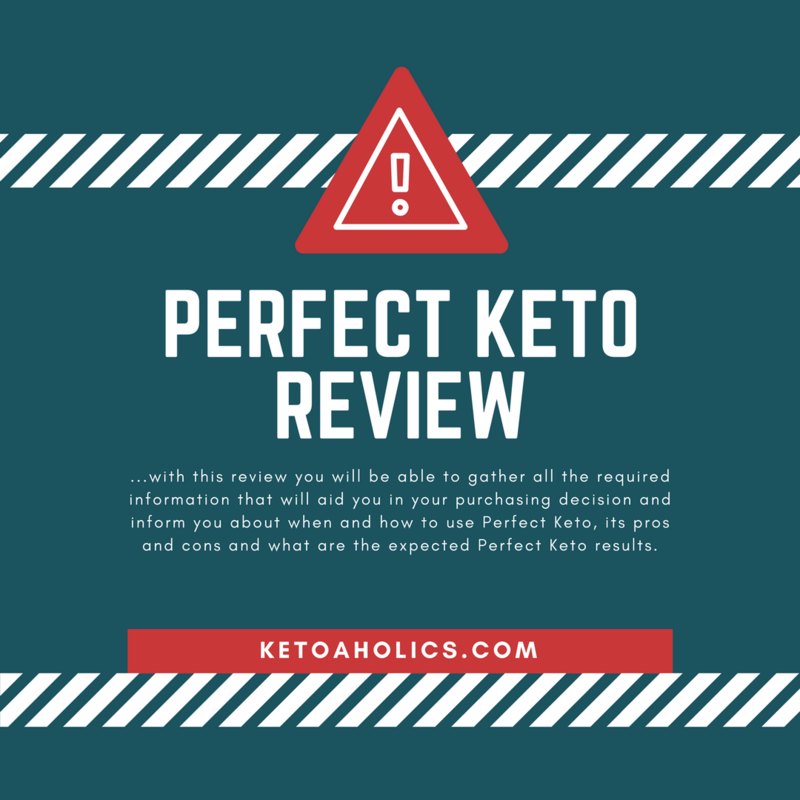 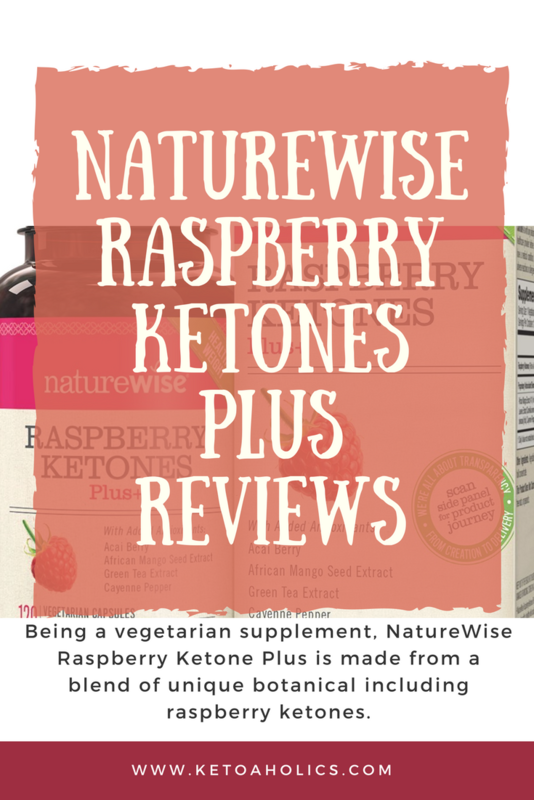 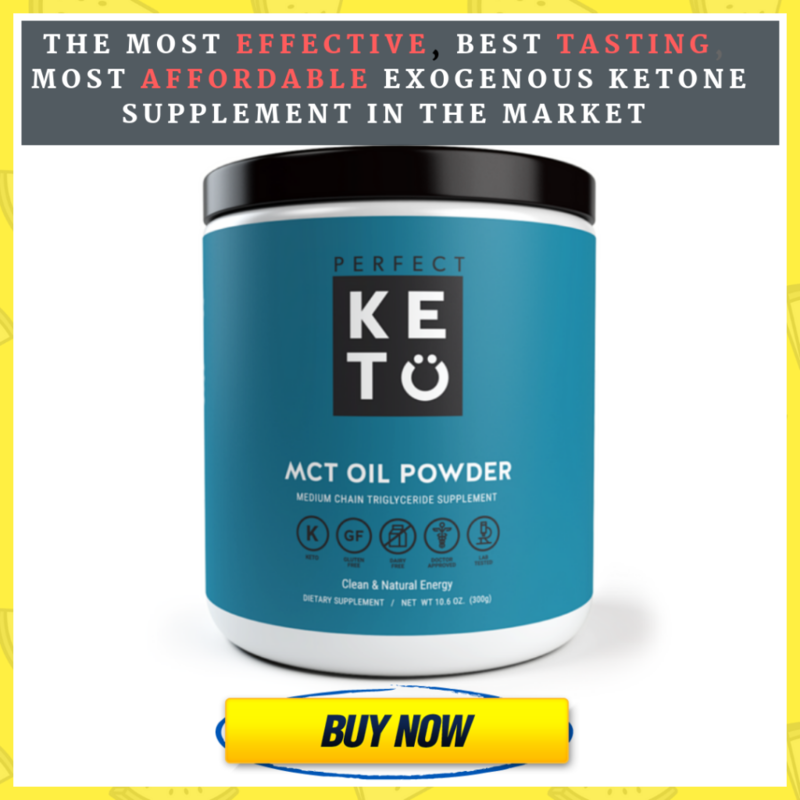 Category Archives for "Product Review"
Perfect Keto Base Review: 2018’s Best Exogenous Ketone Supplement?!? 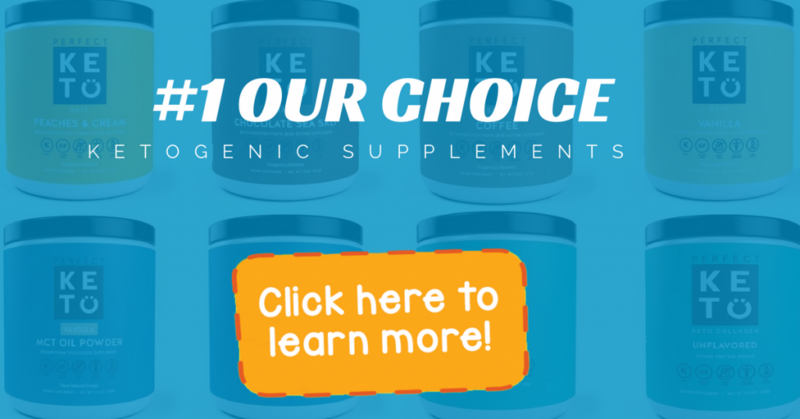 Isopure Protein Powder Review of 2018: Is The Best Nutritious Whey? 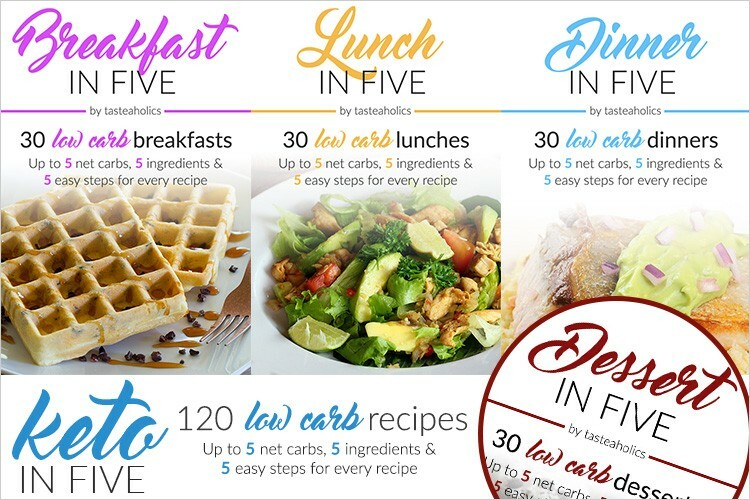 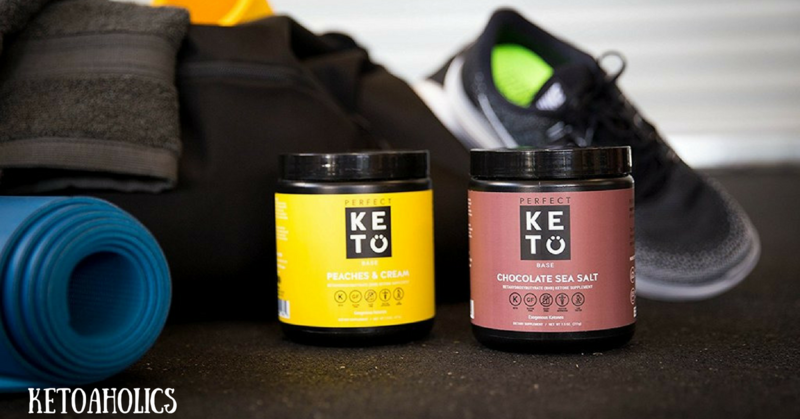 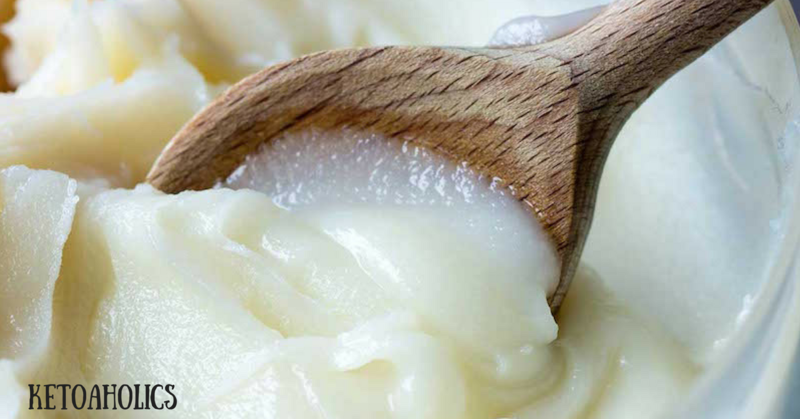 Perfect Keto Review In 2018: Everything You Need To Know About This Brand!